What Happens to Pesticides Released into the Environment? Can I plant vegetables after using a weed killer? You might already know that soils contain a rich variety of life besides your plants. Soils that are teaming with life produce more vegetables and fruits, and more lush lawns and green spaces than sterile soils. Fungi can develop symbiotic relationships with plants that enhance plant growth; other organisms convert plant waste and aerate the soil. Some pollinating insects make nests in the soil. When you maintain healthy soil, you can reduce the need for fertilizer and pesticides. Over use or misuse of pesticides can damage your soil. Always read and follow the label directions when using pesticides. Consider using integrated pest management in your lawn and garden. Consider using compost to introduce/maintain a healthy community of soil organisms. 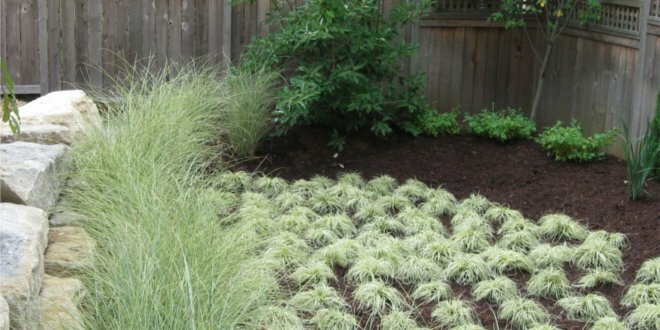 Consider choosing plants for your yard and garden that are native to your state/region, resistant to common diseases in your area, and suited to the water and sun conditions you have to offer. For help, try contacting your local Extension office or Master Gardener. Be aware of the beneficial insects, birds and other organisms in your yard and garden. If protected, they can often repress harmful pest populations. Learn more here. What about pesticides that may already be in my soil? Pesticide residue in soil may come from pesticide applications that happened long ago, pesticide applications made more recently for termite control or pesticides that were applied somewhere else. Many termiticides bind tightly to the soil, and they are intended to last a long time. The soil where the pesticides have been applied should not be disturbed to maintain the barrier around your home and to prevent exposure to the pesticide-treated soil. If you have questions about pesticide soil residue in organic farms or gardens, check with your certifying agent, or call NPIC for assistance. If you are interested in testing your soil for pesticides, do your homework first. Make sure that the results will provide meaningful information before investing in laboratory analyses.